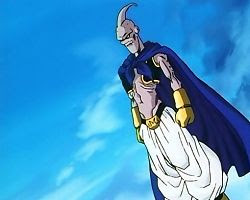 Little is known about the Majin Race. 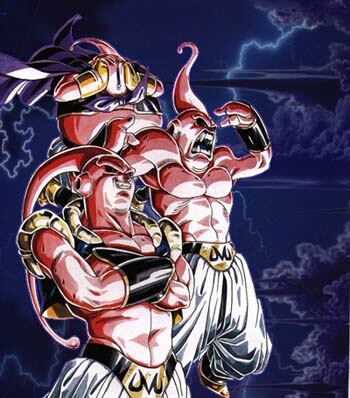 The only known majin, Majin Buu, was created by an evil wizard named bibidi in order to defeat the kias. Their regeneration and ability to absorb defeated opponents makes them a formidable opponent.